If you can make time for only one small thing that has a HUGE impact on your health and skin, let it be this: start the day with a mug of warm water and the juice of half a lemon. 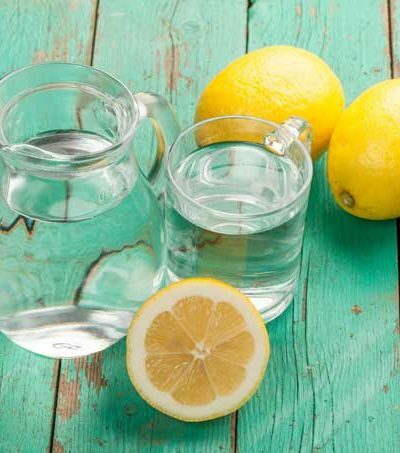 I started doing this a fortnight back – while reading about how this ancient remedy is a cornerstone of so many detox ... Read More about 10 ways in which lemon water rocks the health and beauty stakes! Don’t let exercising wreck your skin. Or hair. This is the week I start exercising – for real. But I don't want my skin to pay the price for keeping the mind and body healthy. 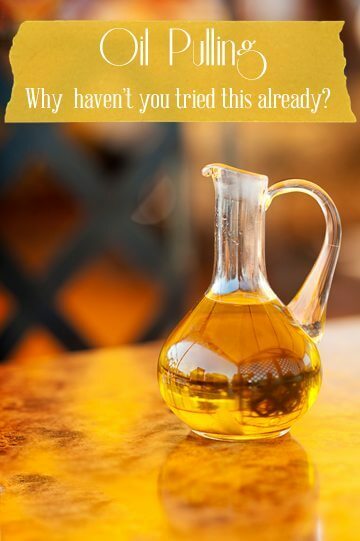 So, whether it’s running or free weights, I have gathered these pro pointers to prevent exercise-induced skin and hair problems. 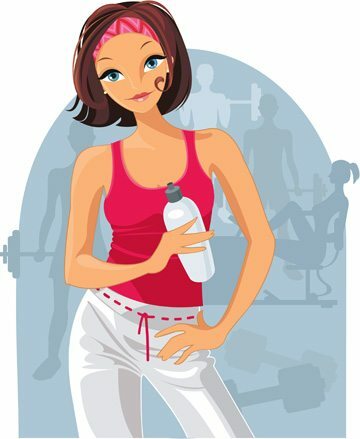 Exercise and acne Exercise and sweat can ... Read More about Don’t let exercising wreck your skin. Or hair.